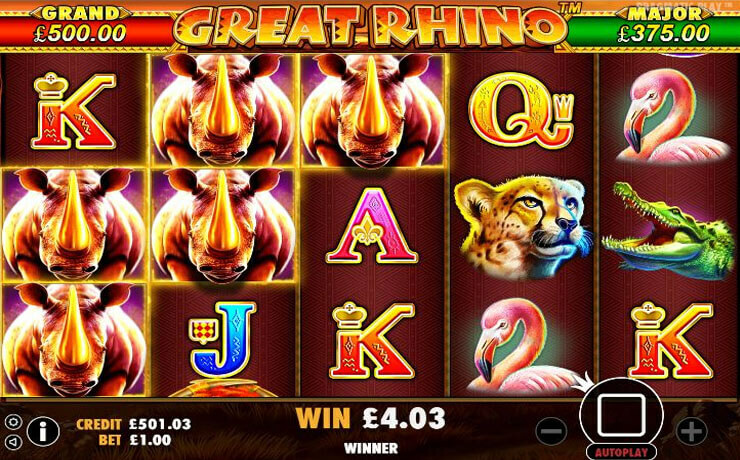 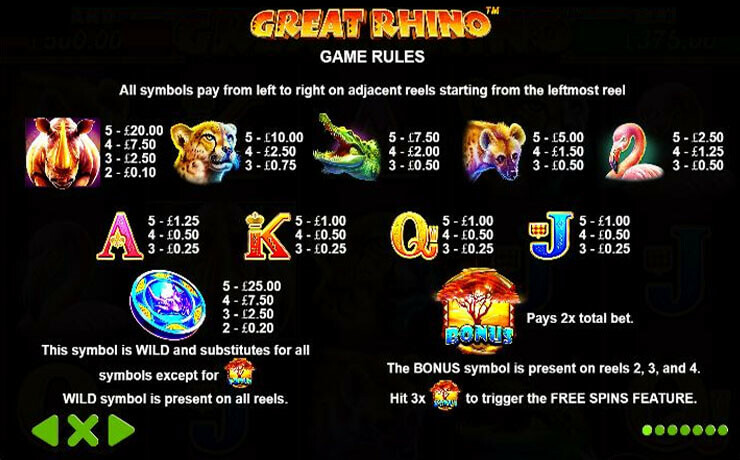 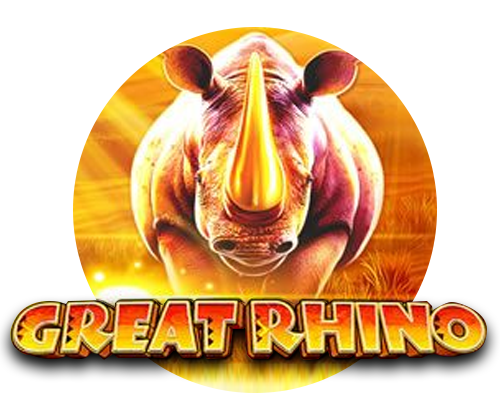 Bring home the progressive jackpot by hunting rhinoceroses in Great Rhino slot. 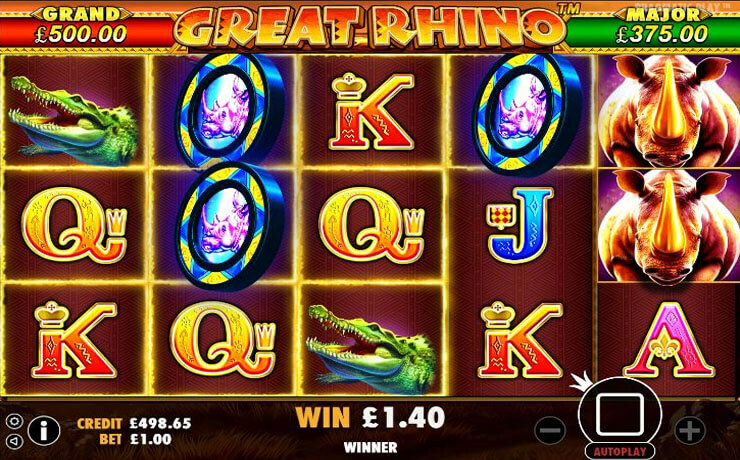 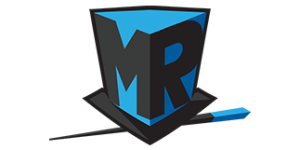 The more Rhinos you find, the bigger payout you receive. 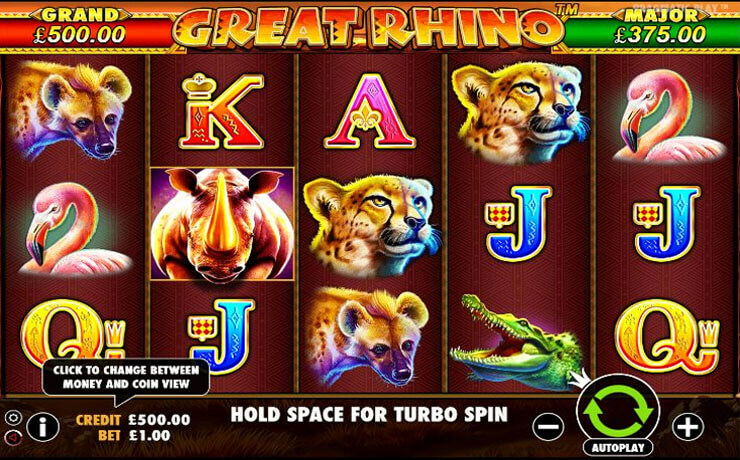 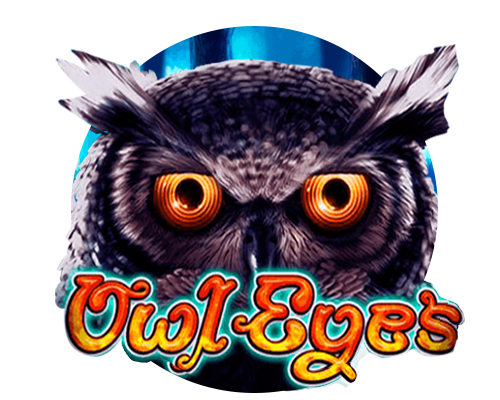 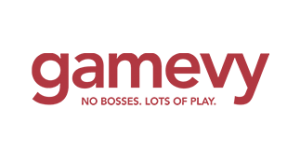 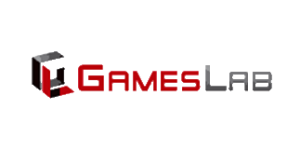 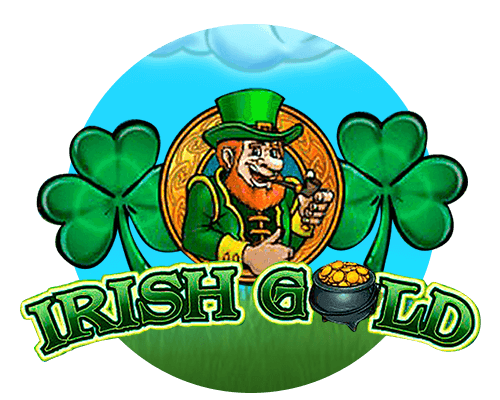 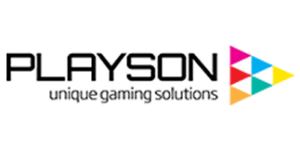 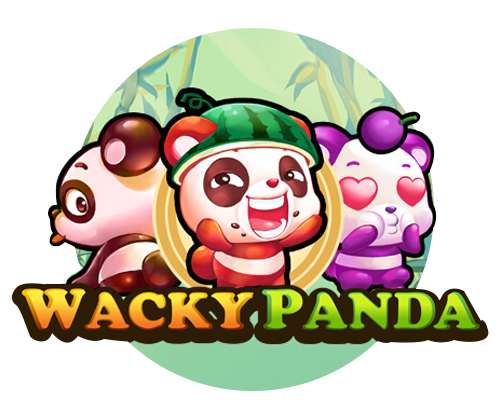 This game by Pragmatic Play is set in the African wild where you can get free spins and other bonuses just by spinning the reels.